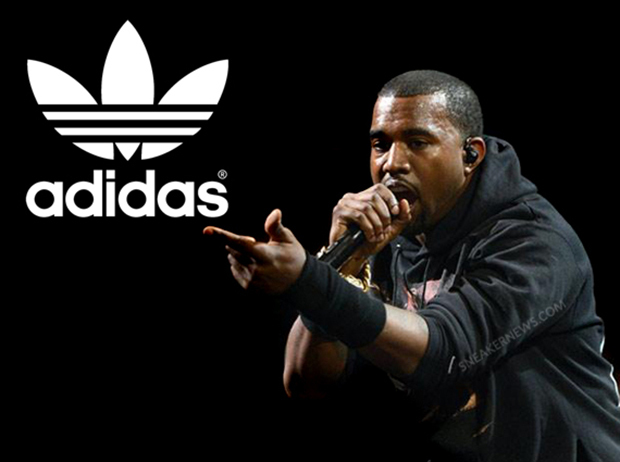 Is Kanye West and adidas Ready To Unveil Next Week? More signs are pointing to All-Star Weekend as the official unveiling of the Kanye West x adidas collaboration. 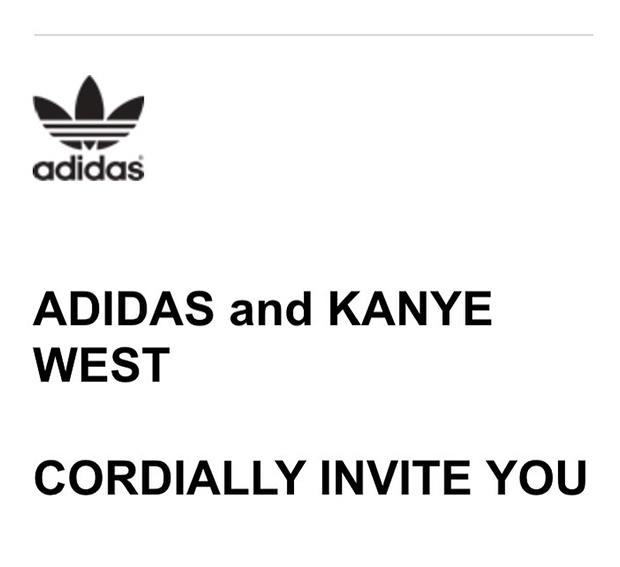 Earlier this morning, adidas Originals explicitly stated that the Kanye West shoes would be available through their adidas Confirmed sneaker reservation app, and today, a select number of industry buyers have received invites directly from adidas hinting at a showing of the Kanye West x adidas Collection. We’ll bring you more details regarding this much-awaited debut, so stay tuned to Sneaker News for the latest on the adidas Kanye West partnership.